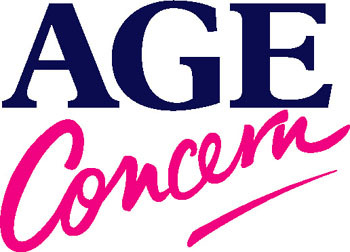 Age Concern Suffolk continue their quarterly visits to Haverhill with their next Information Help Desk taking place at the Haverhill Day Centre in Camps Road on Monday 15th September from 10 am to 12 noon. 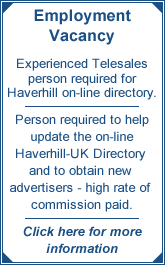 The help desk is held on a quarterly basis, with a further visit to Haverhill planned on Monday 8 December 2008. For more information about the Help Desk or Age Concern Suffolk’s local services in the Haverhill area, please telephone the Bury St Edmunds office on 01284 757750. Age Concern Suffolk gratefully acknowledges the support of Haverhill Town Council.